Be Sage Conference: Mark your calendars! 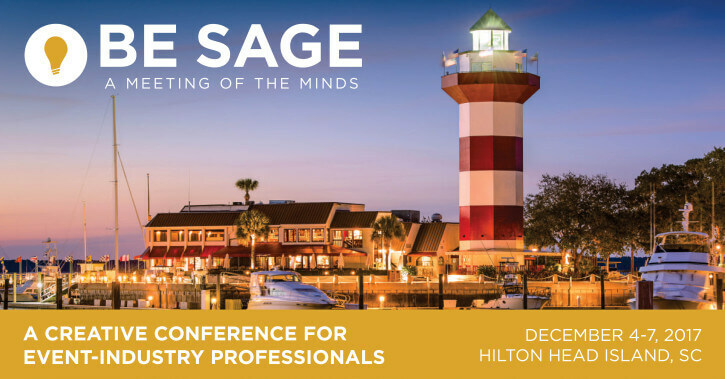 I’ve been eager to share that I’ll be speaking at this year’s Be Sage Conference in December! Be Sage is a conference for creatives who are passionate about growing their business and gaining new insight and education on the industry. I’ll be sharing my knowledge on all things press, looking above and beyond real wedding submissions. The conference is truly an incredible experience and you’re sure to leave with fresh ideas, new connections and lots of memories. If you haven’t already, register today to join us at Be Sage!